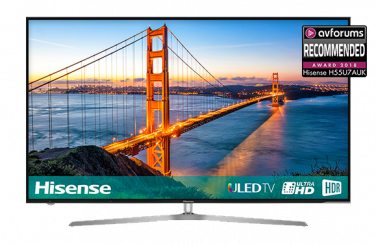 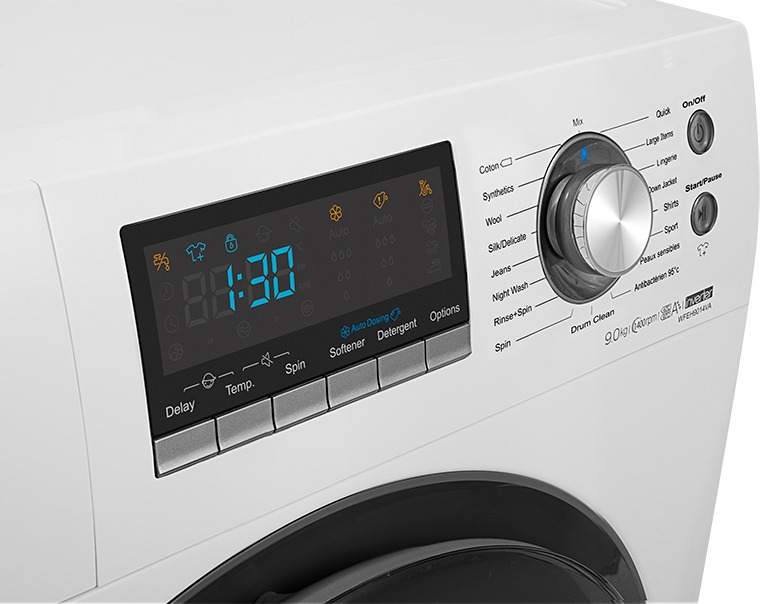 Optimum results with every wash.
With a 9kg load capacity, 1400 RPM spin speed, an Auto Dosing detergent feature, cutting-edge inverter technology and a pause and add function, this premium Hisense washing machine offers high-end performance for you and your home. 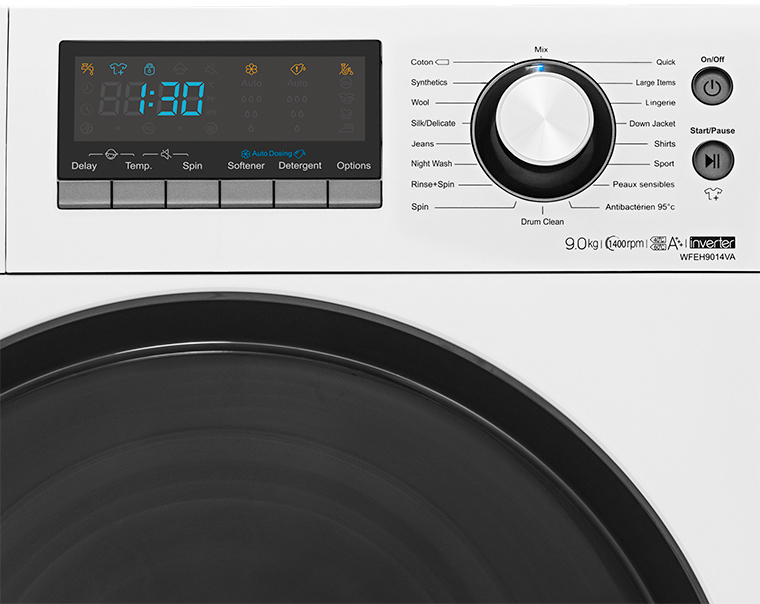 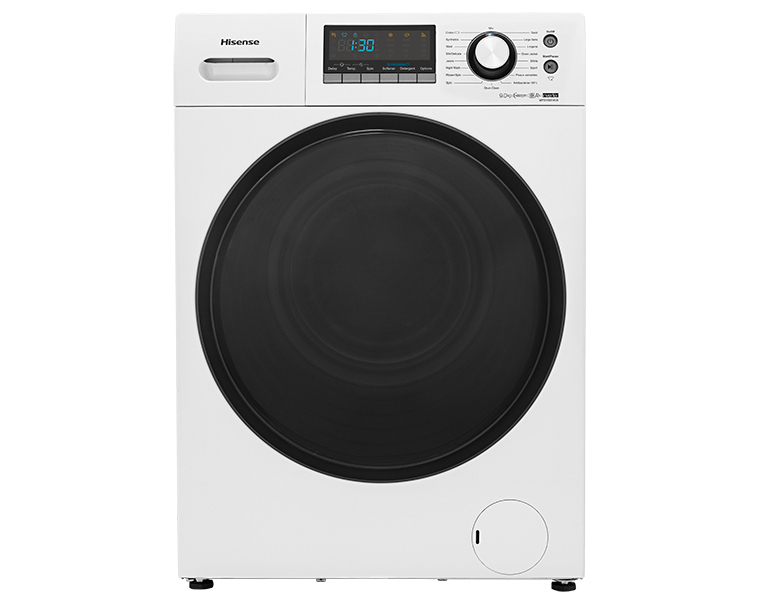 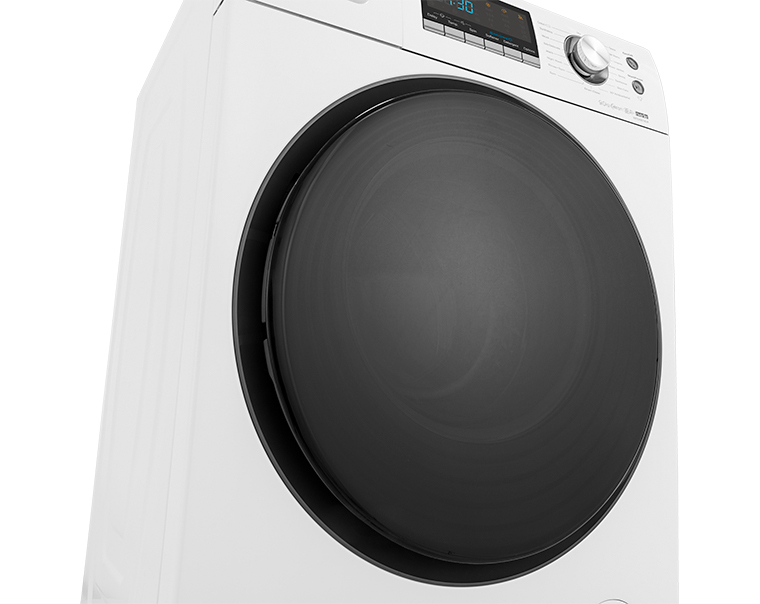 With 18 programmes, this washing machine is packed with features to help you get the best washing results every time. 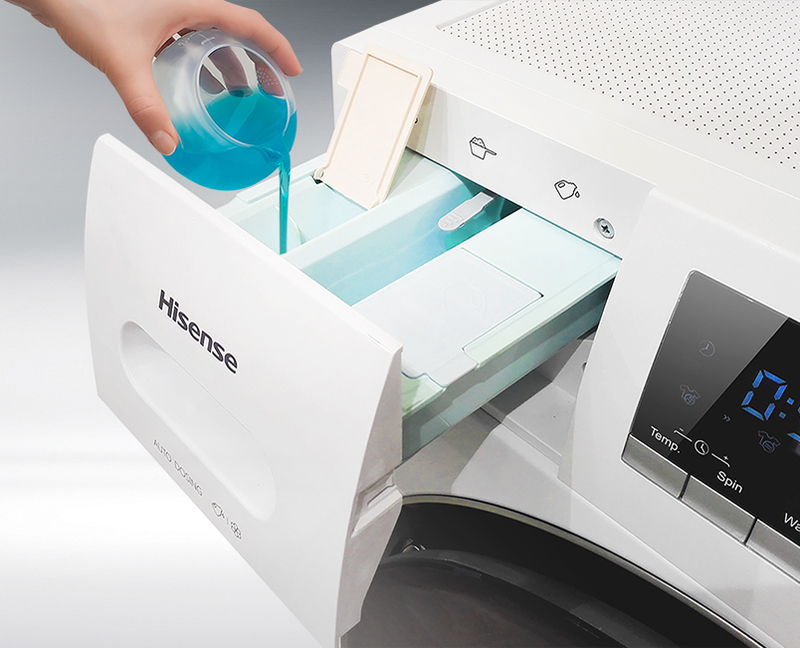 With this clever feature you never have to worry about getting the correct level of washing detergent to use right again. 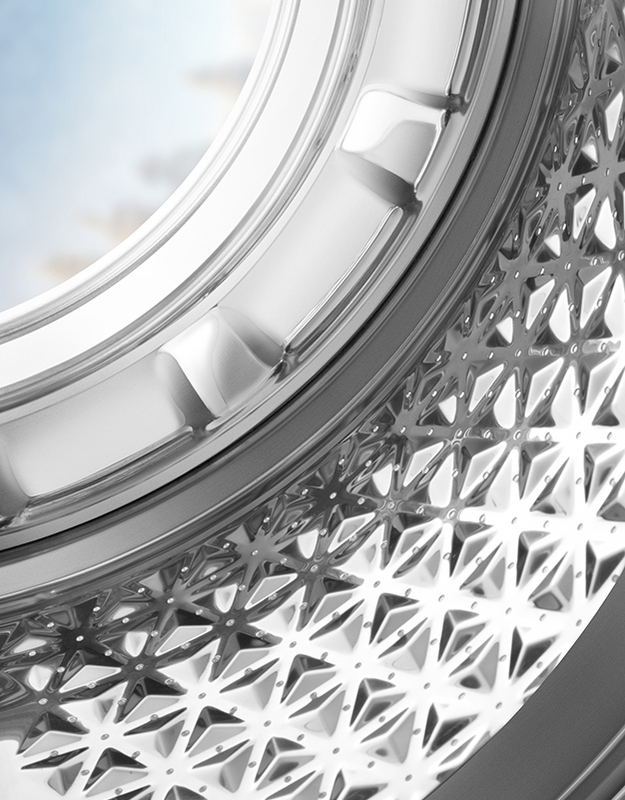 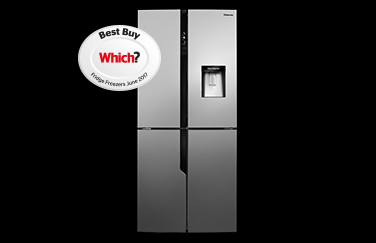 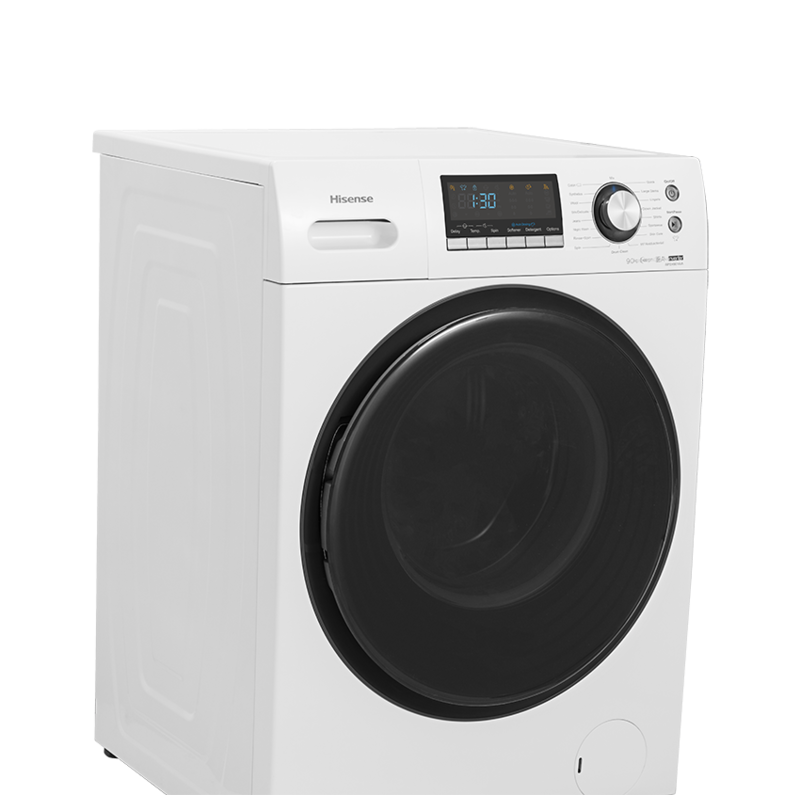 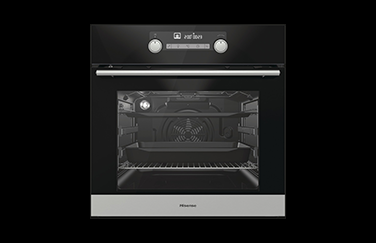 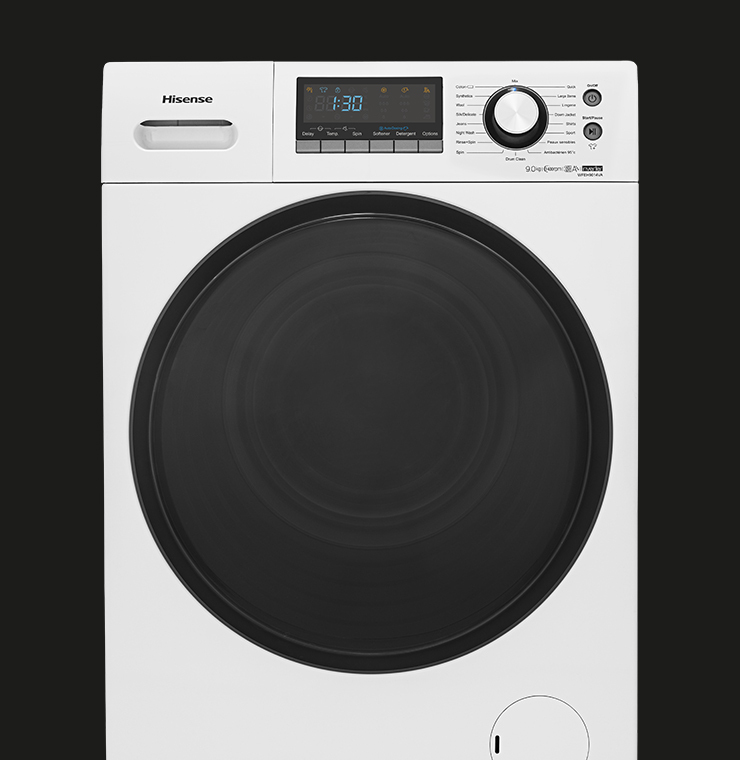 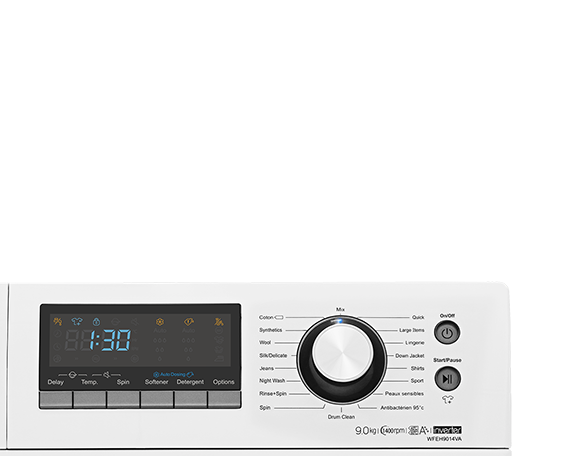 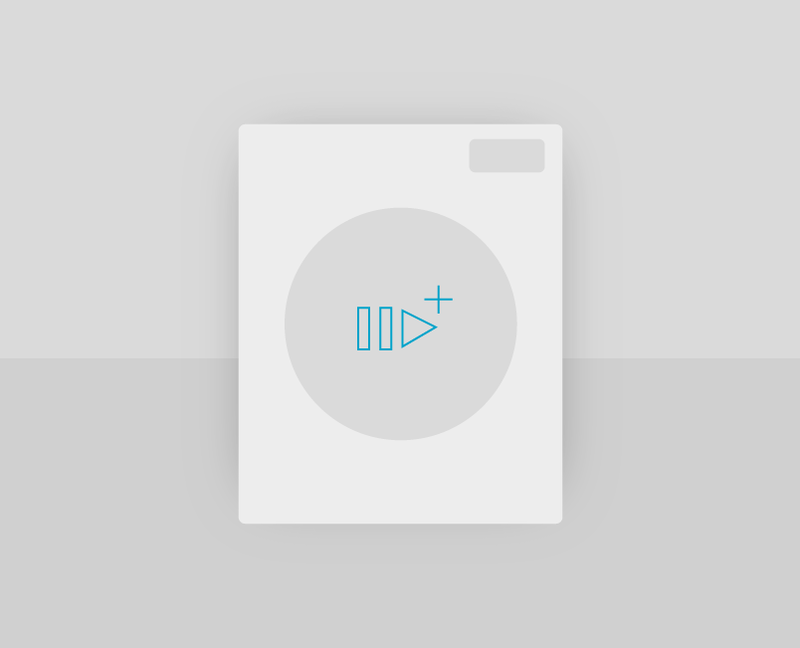 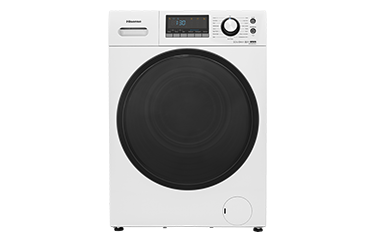 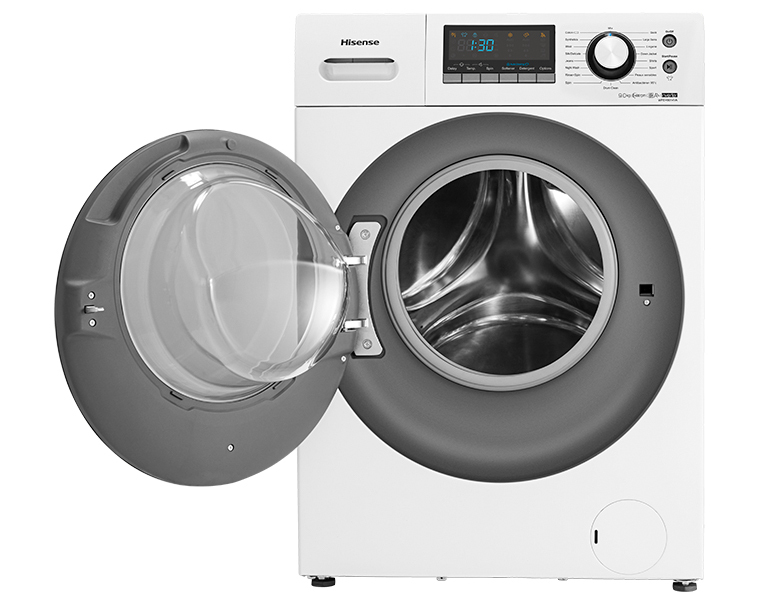 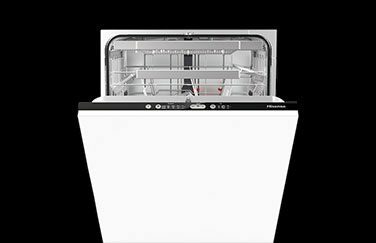 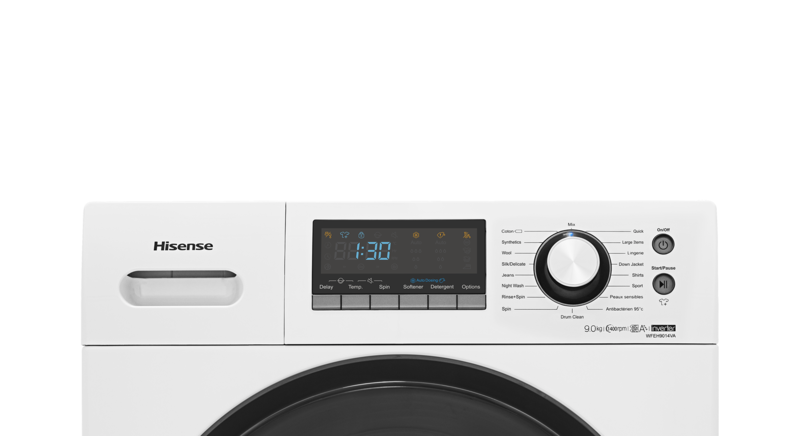 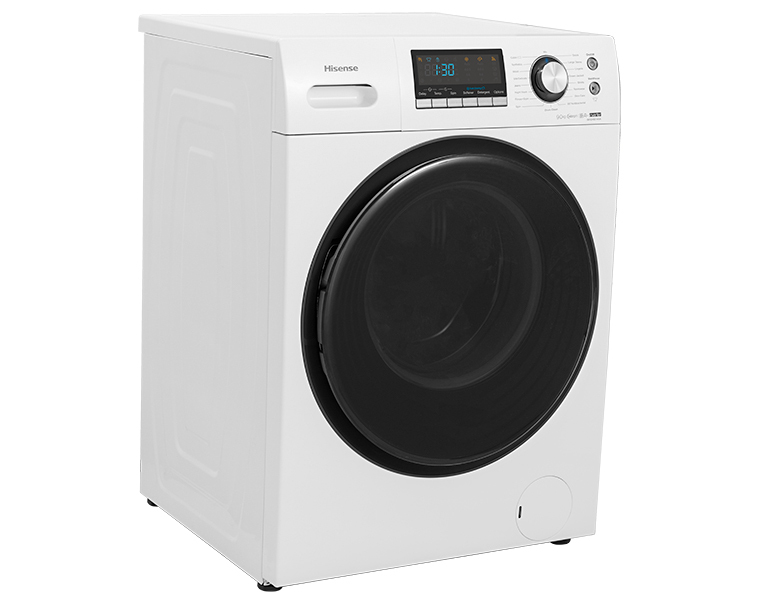 The intelligent dosage mechanism will calculate the exact amount needed for every load, for up to 20 washing cycles. 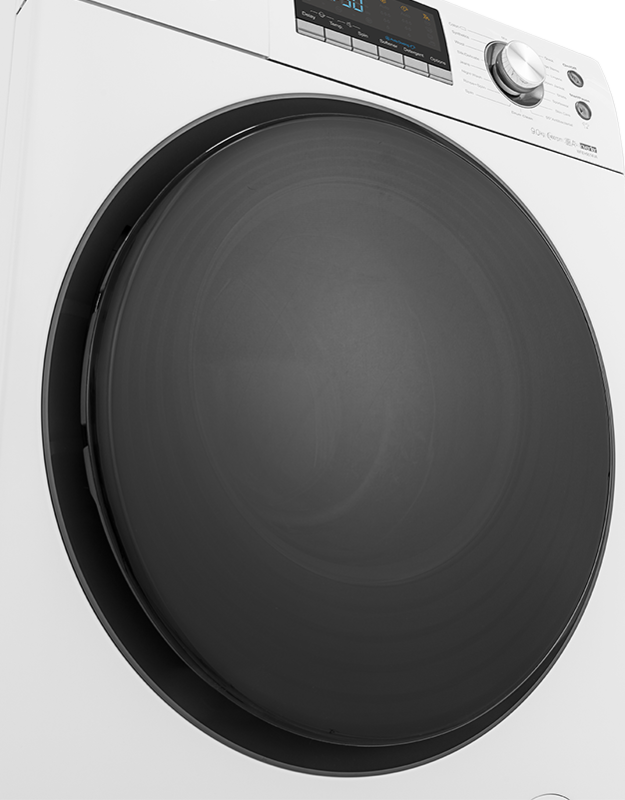 Get the best washing results while saving time and money.